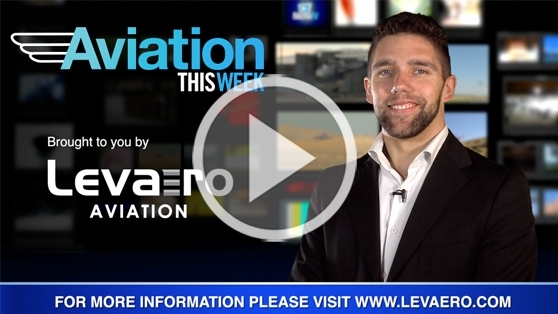 Niche TV Host Justin Bellmore has all of your latest aviation industry news! In this episode of Aviation This Week: Swedish plane maker Saab, reveals key features of it’s new fighter jet they say gives it an edge on the competition. Then, Burloak Technologies of Burlington and GE Additive ink the Manufacturing Partners Network to develop advanced software-defined machines, and data collection firm JETNET iQ reports new optimism in business aviation.